Greetings to all of you my Father's Children! The God of the day, is still God in the night "
Lord hath made room for us, and we shall be fruitful in the land. " 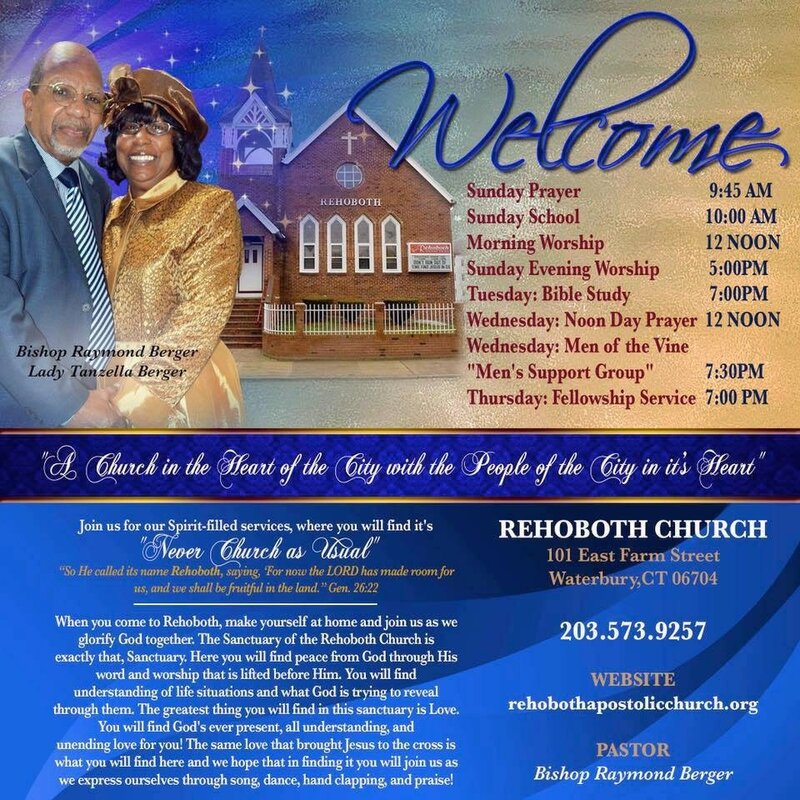 Pastor Raymond R. Berger Sr.